Need a fast and reliable delivery service? 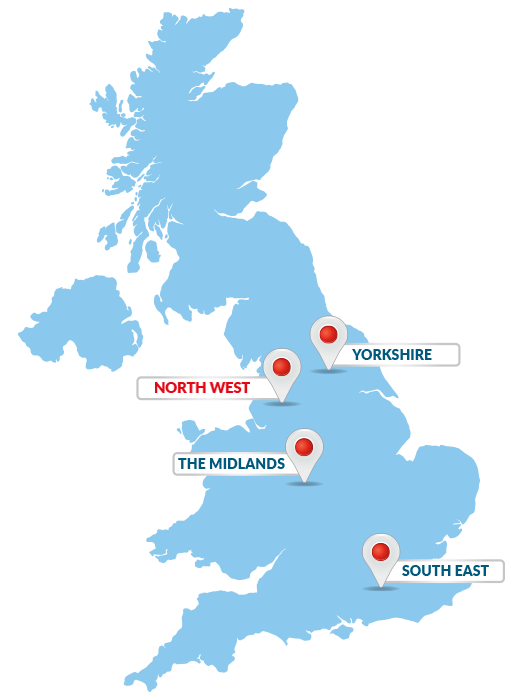 IMEX delivers up to 4 times a day from our nationwide depots, 6 days a week. customers with original and replacement automotive parts. Every minute that your truck is off the road is one mile that it’s not working and you’re not earning. Nobody understands this as well as IMEX, and whether you’re an owner-operator or run a vast fleet, it’s IMEX’s mission to keep you moving. IMEX stocks an unprecedented range of parts for all these best-selling trucks – better than our competitors, and better than the franchised dealership network! – and with branches from Castleford to Surrey, and a fleet of 45 delivery vans operating all day, we don’t waste time. Place your order and you’ll get it that day; place a late order and get it first thing in the morning, and delivery is free*. Call our expert team on 01977 553936 to order. Tell us your registration number and we’ll do the rest. What delivery service can I receive? All day collections –with coffee & biscuits! Want to collect your order now? No problem, just let us know and we’ll have it ready for you to collect, and help yourself to coffee and biscuits too!